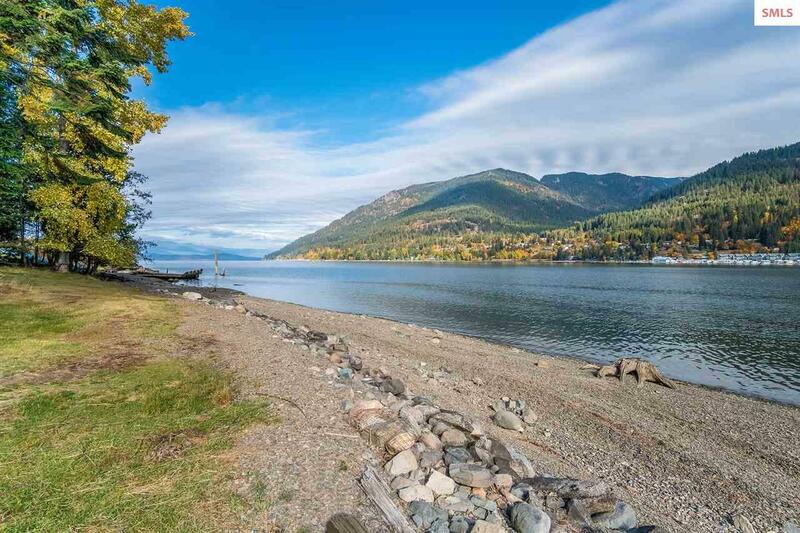 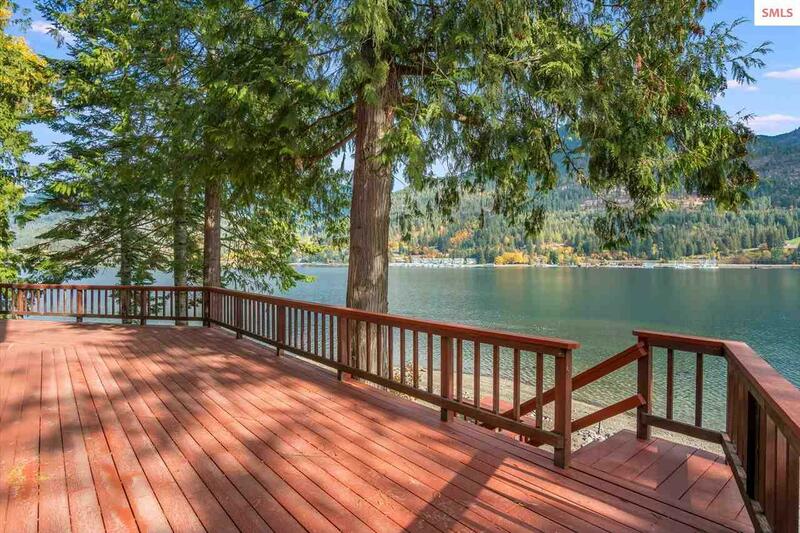 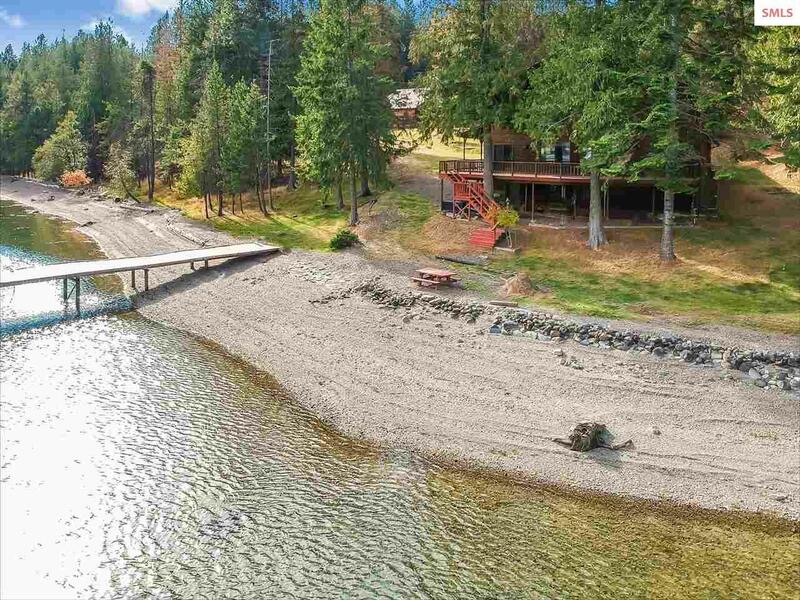 Hope Peninsula waterfront that has all the features a waterfront buyer is looking for. 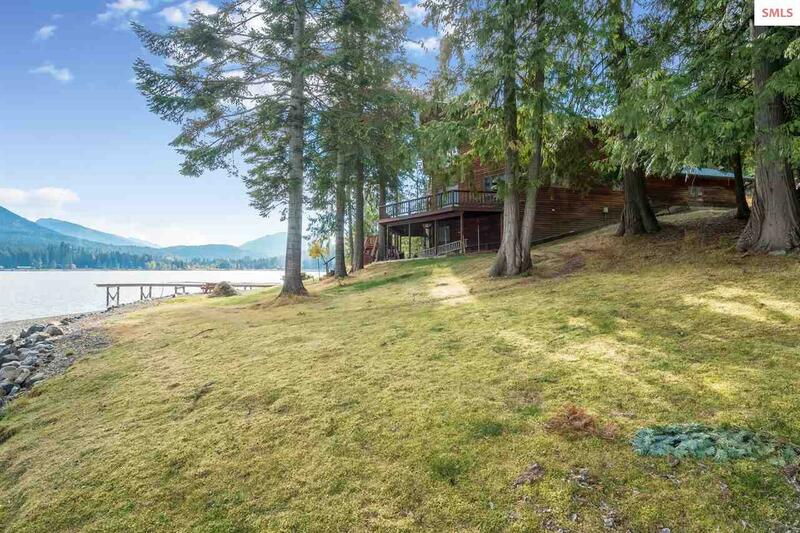 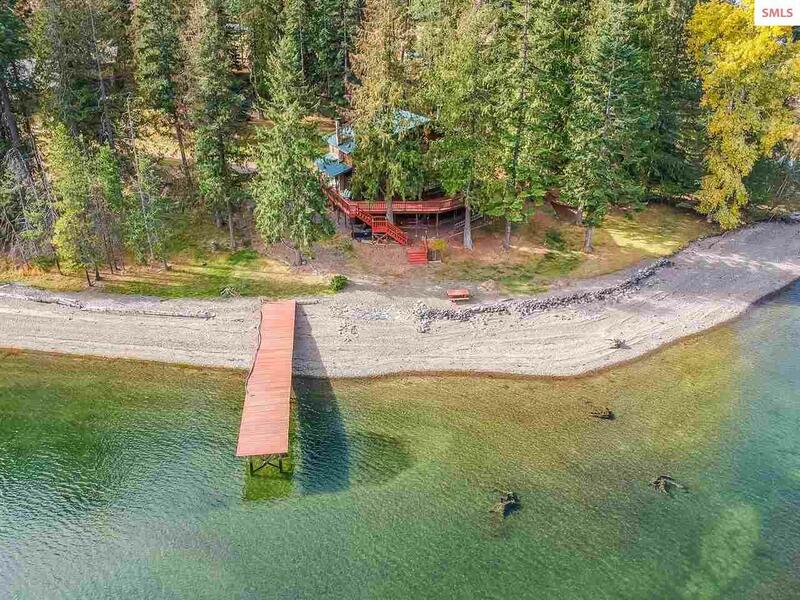 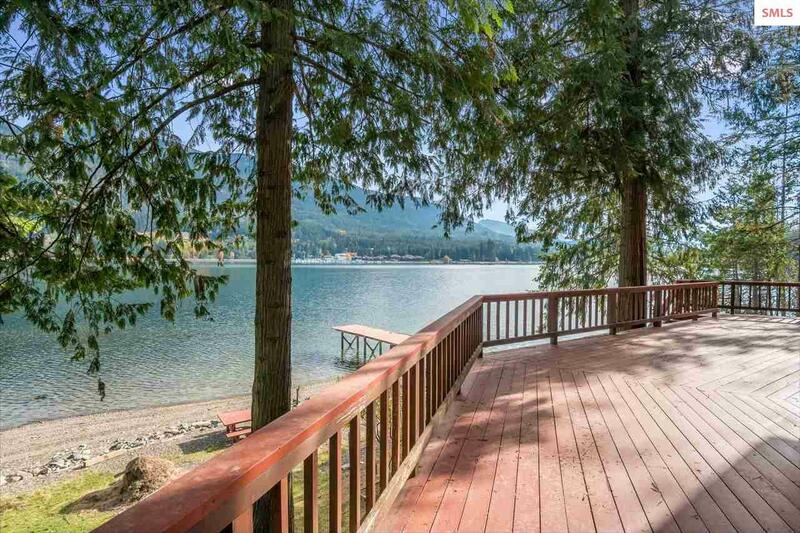 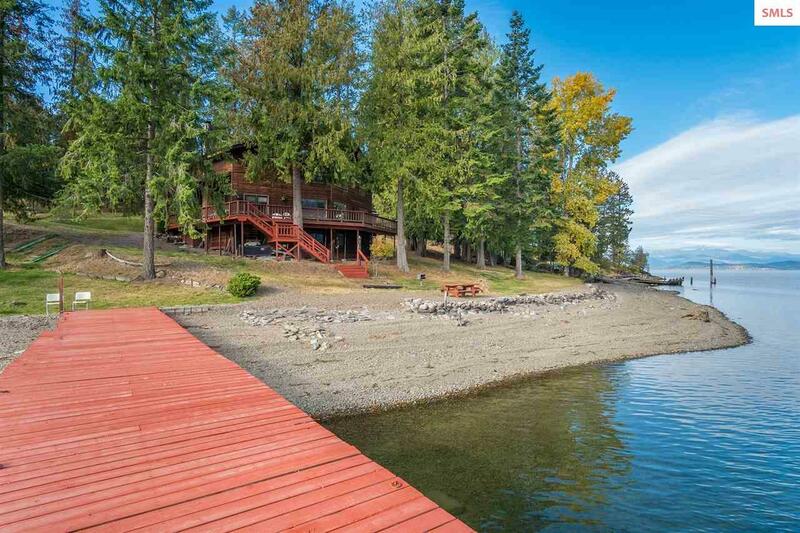 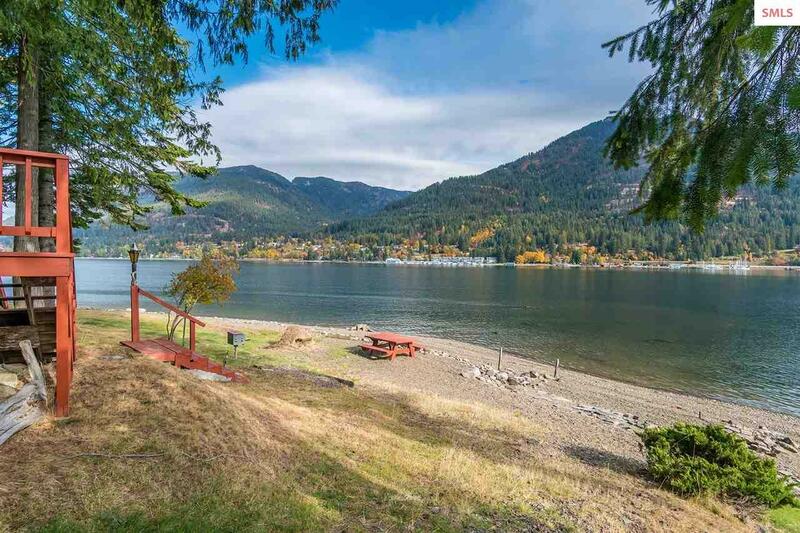 152 front feet of level waterfront with a gravel/sand beach. 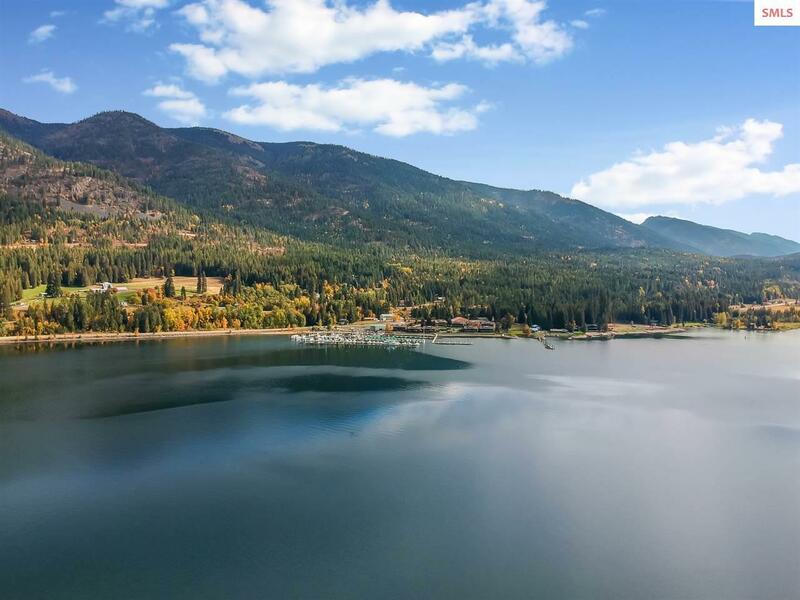 Beautiful mountain views of the Cabinet Mountains and Ellisport Bay. 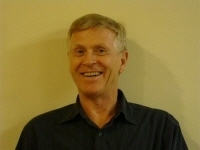 Property adjoins U.S. Forest Service land one side for additional privacy. 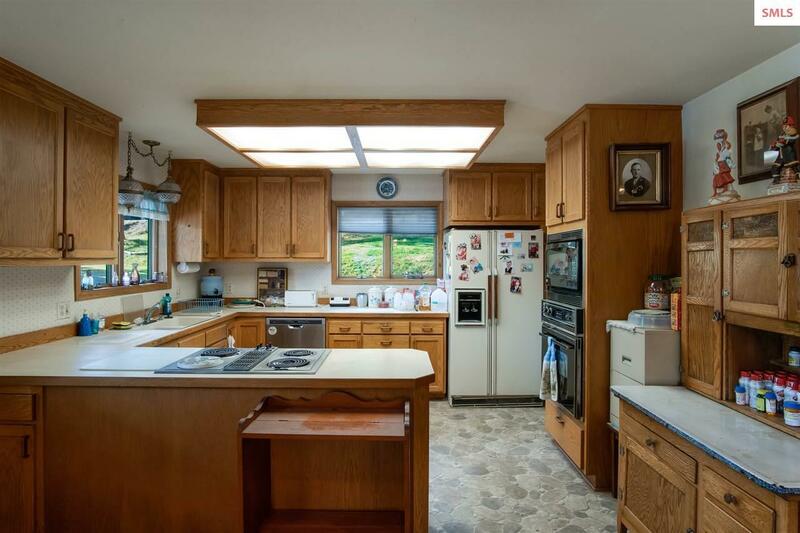 Home is 5 bedroom and 3 bath, 3024 square feet with a partially finished basement which could be made into more usable living space. 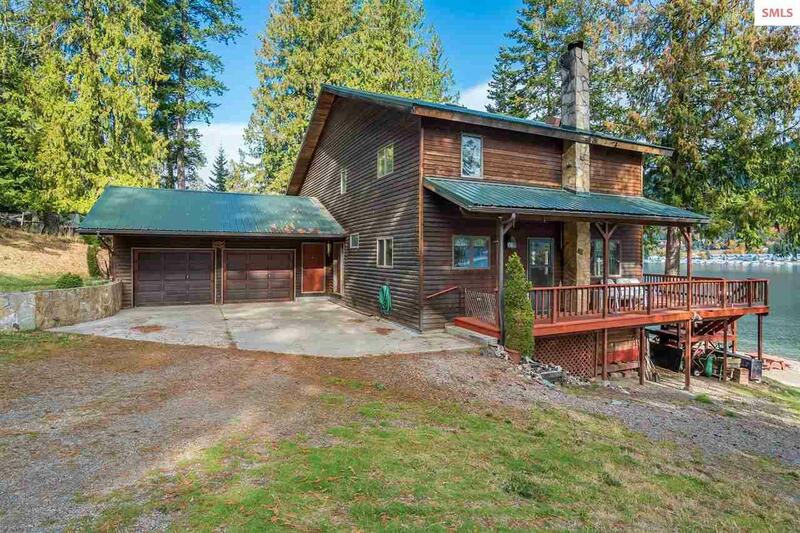 Redwood siding, beautiful stone fireplace and nice oak trim are some features of the house. 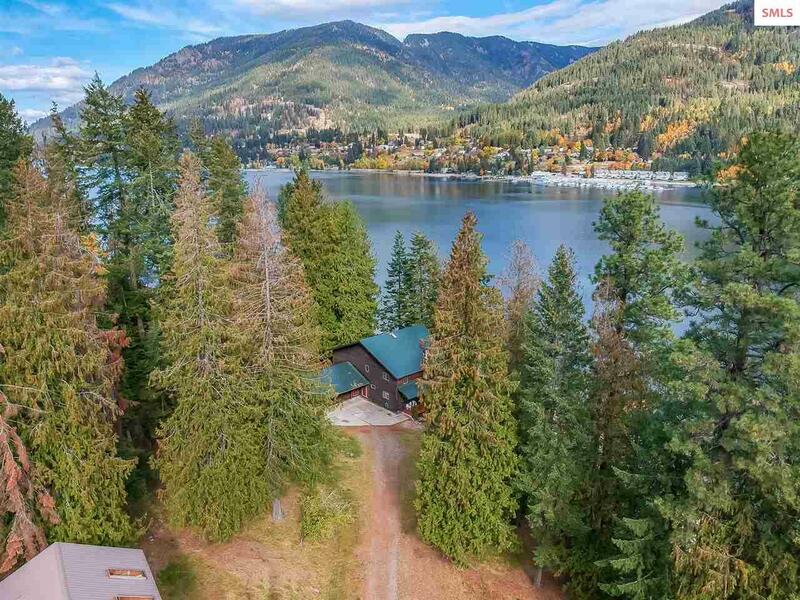 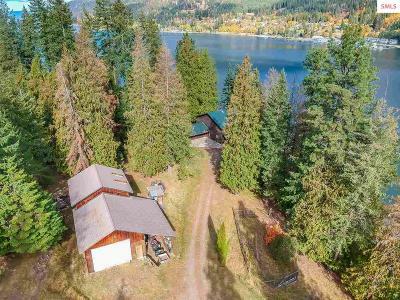 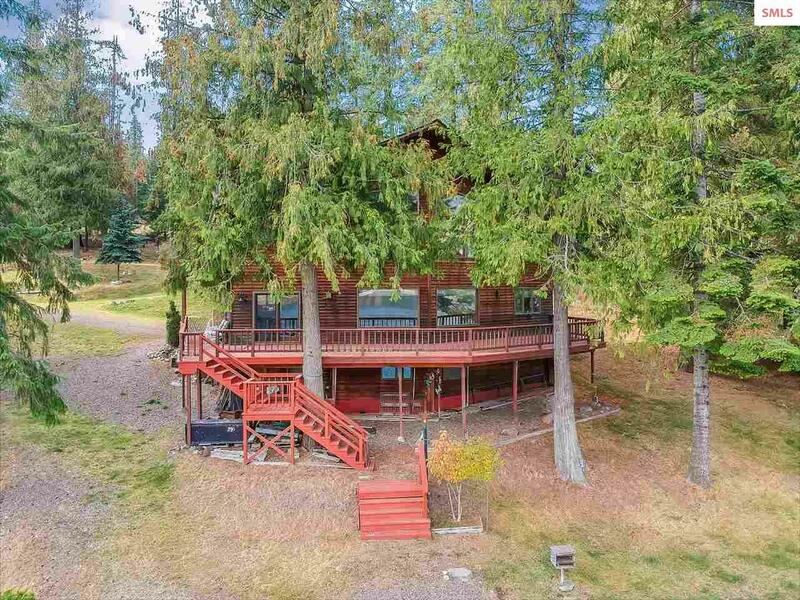 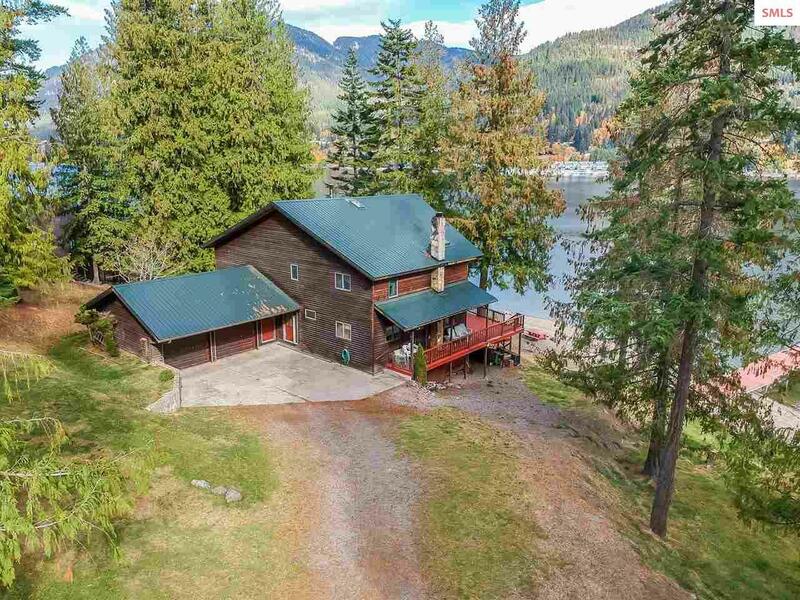 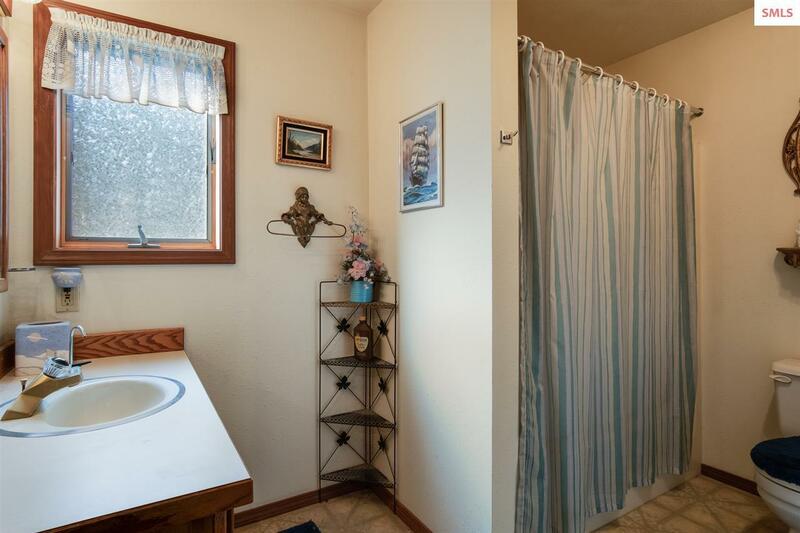 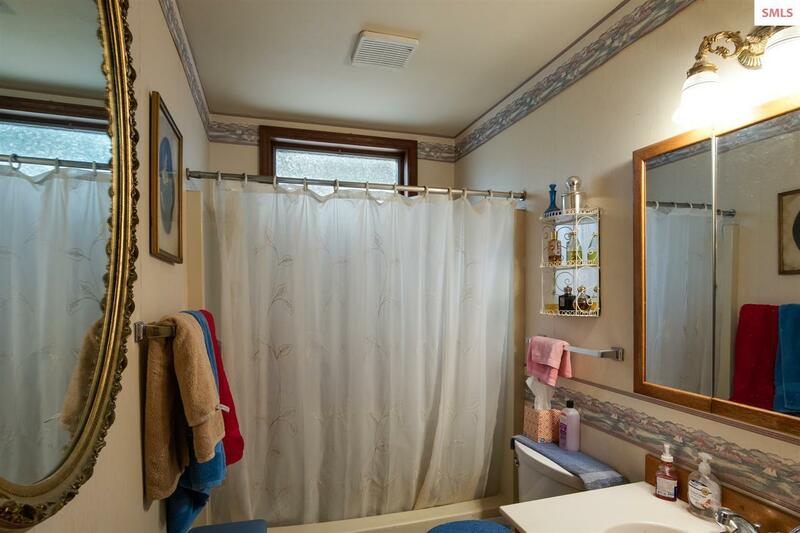 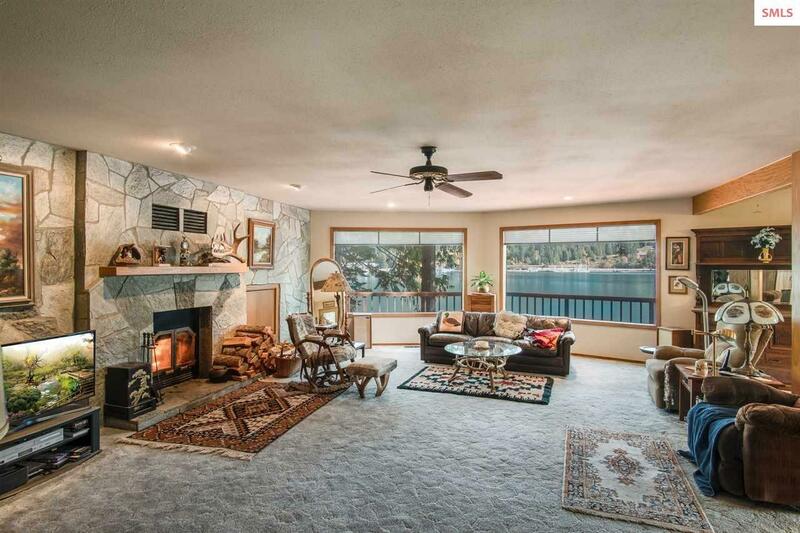 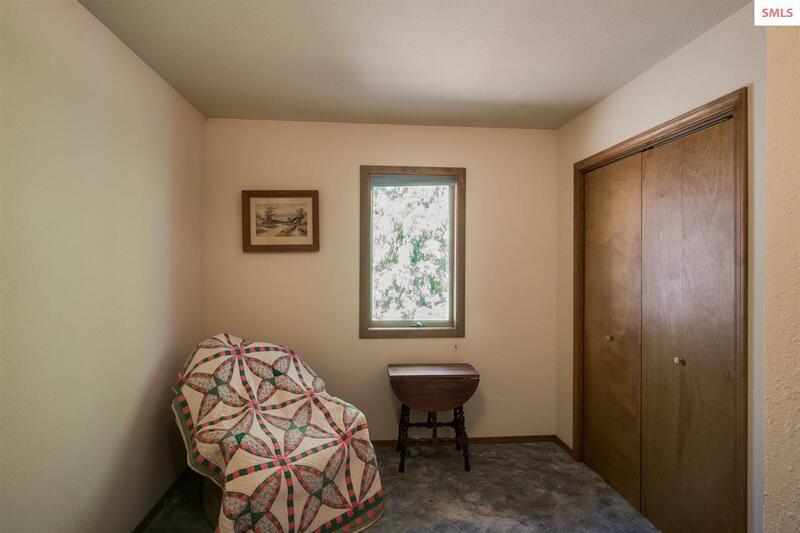 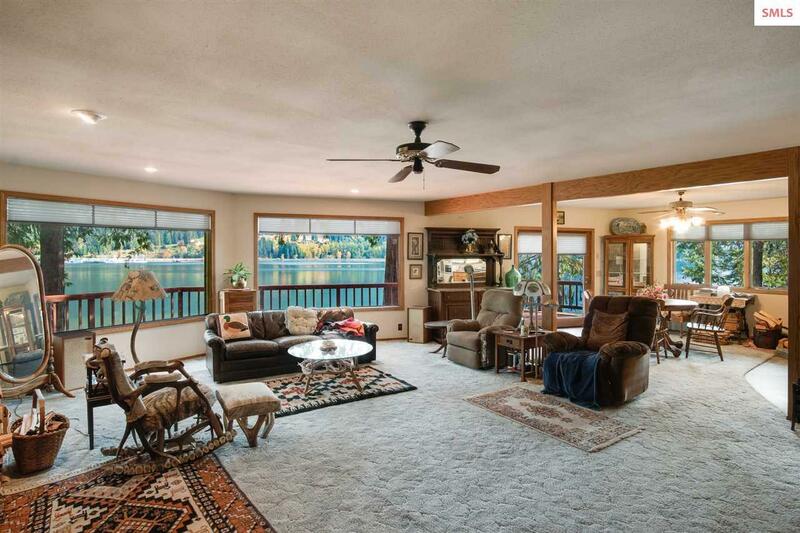 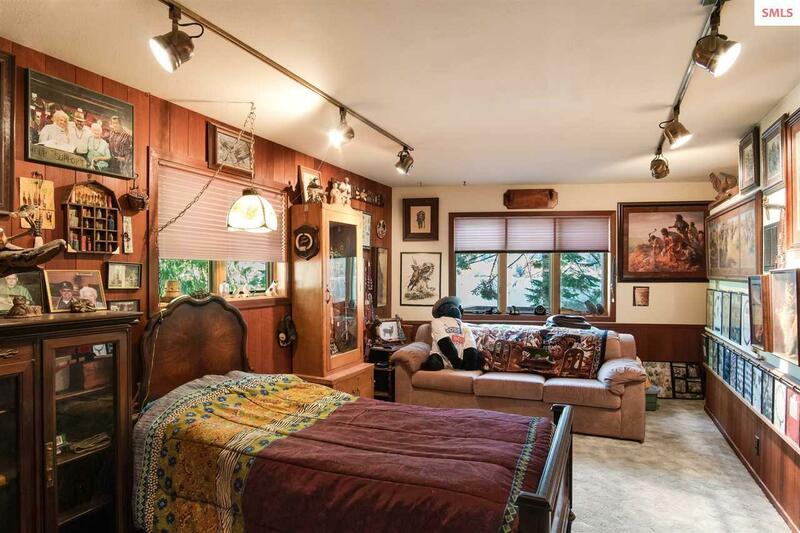 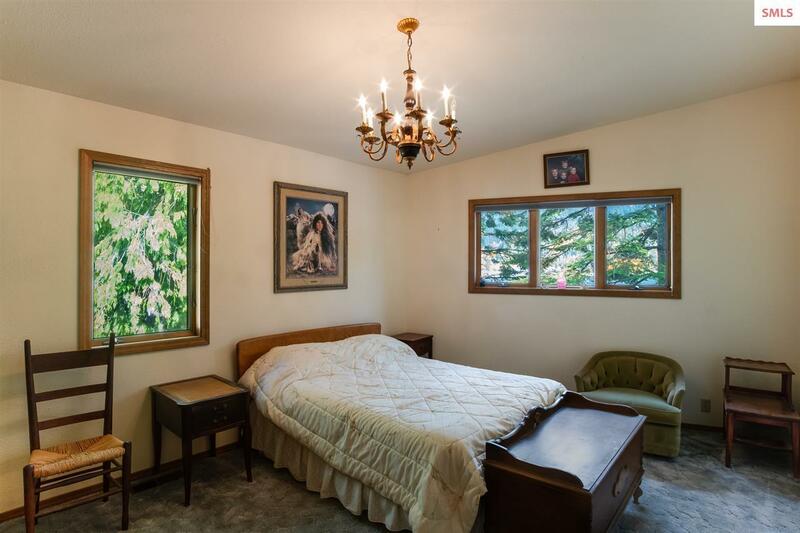 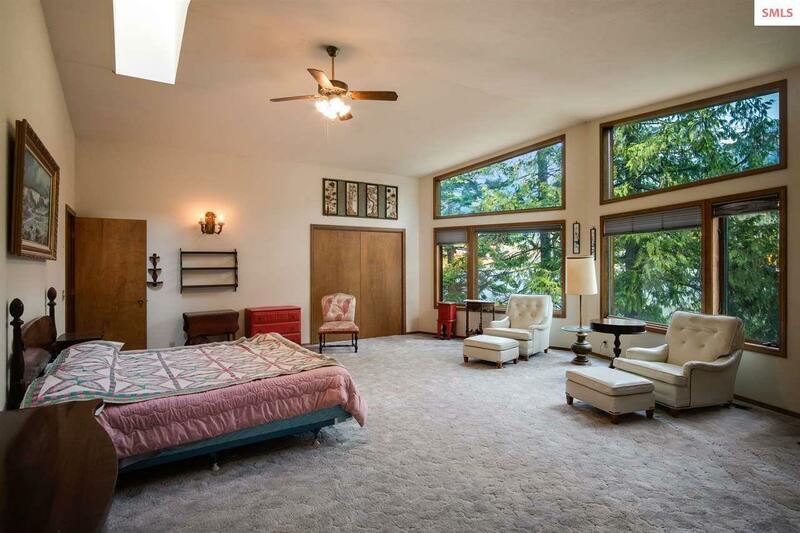 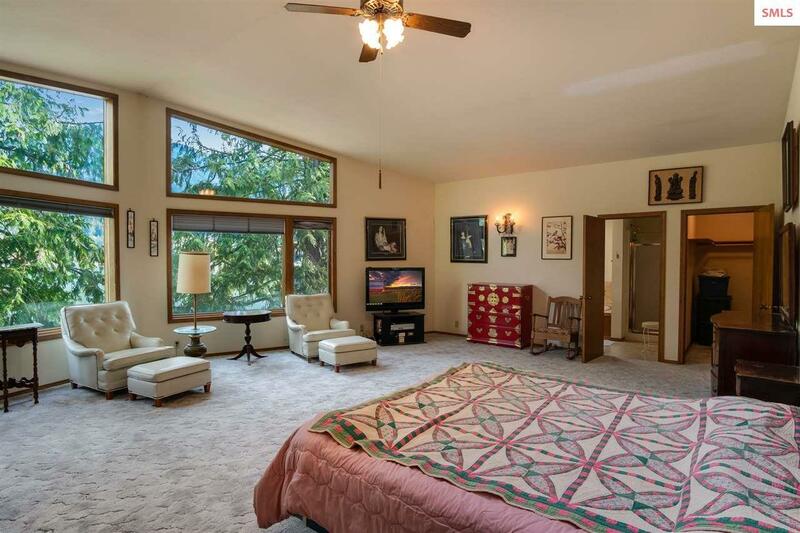 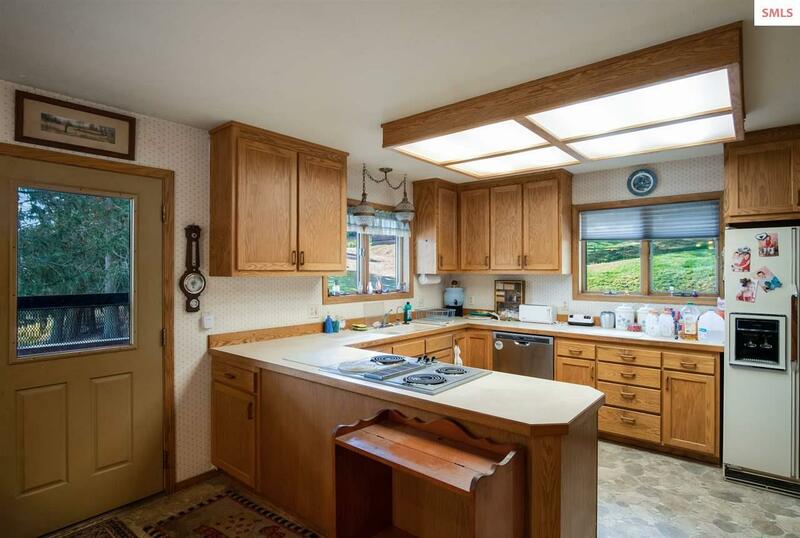 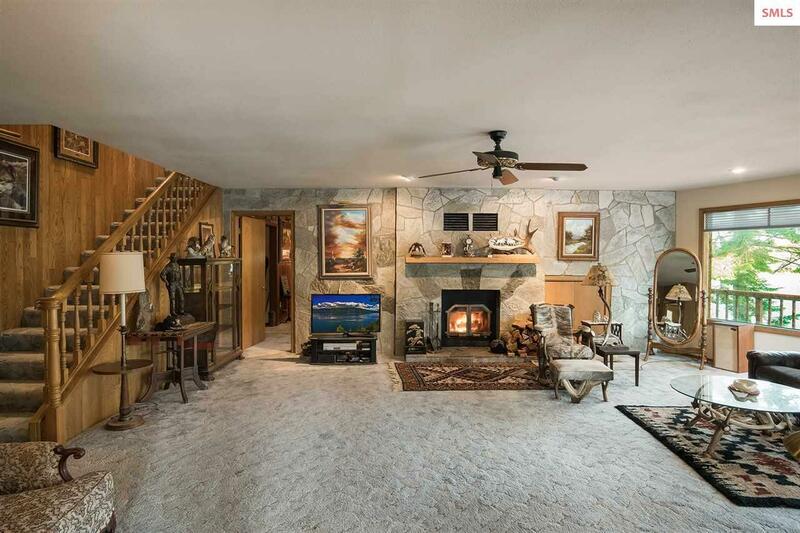 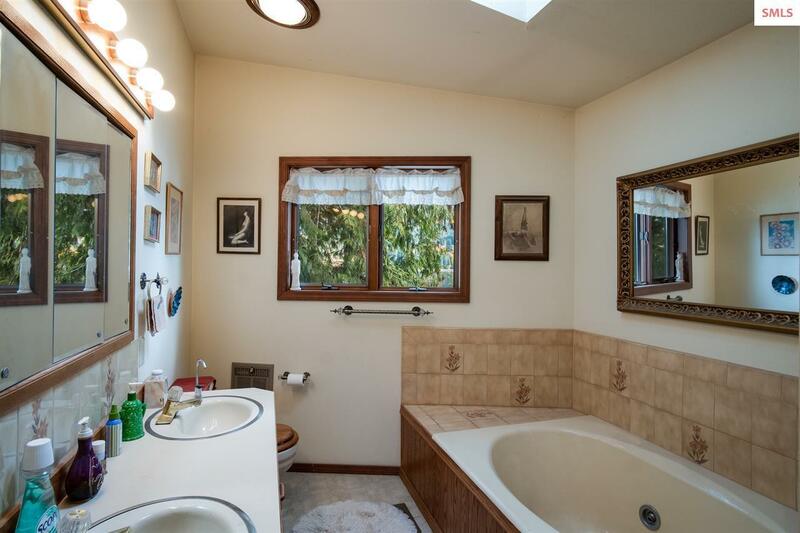 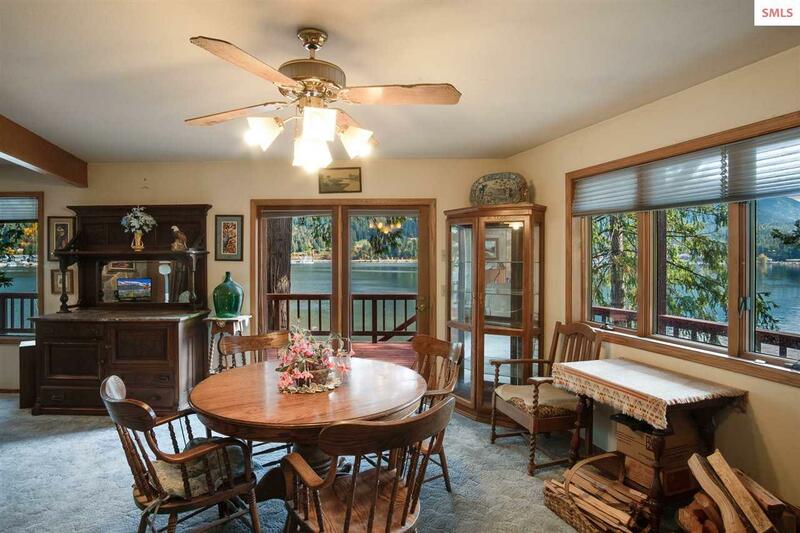 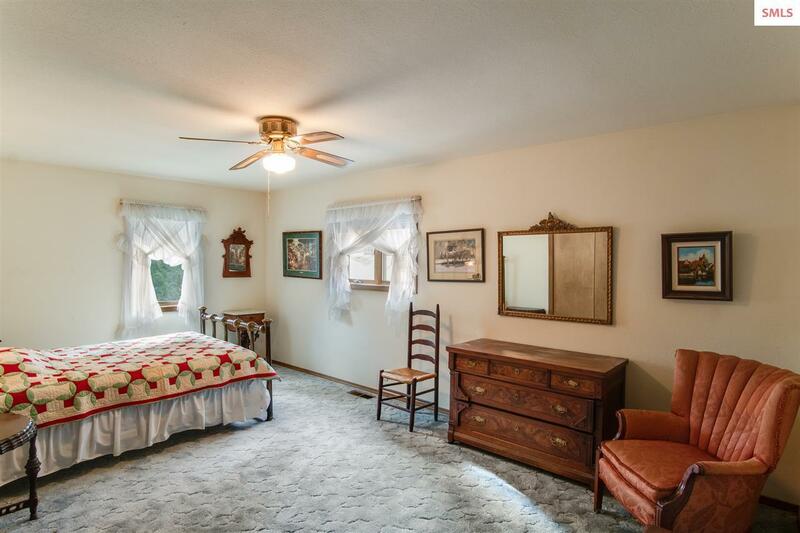 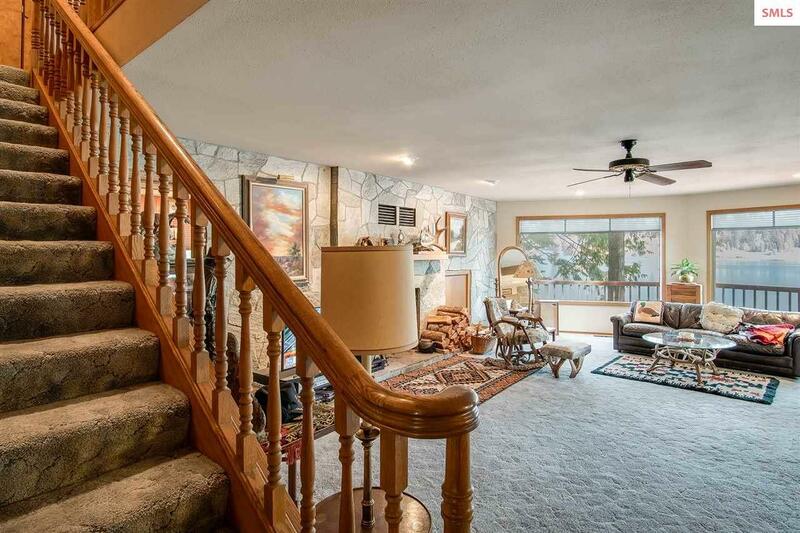 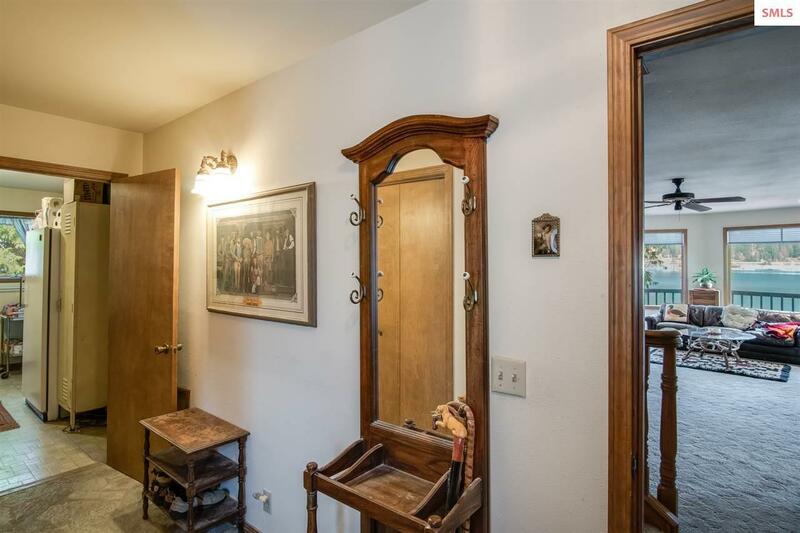 There is an oversized master bedroom with beautiful lake and mountain views. Property is just over three acres and has paved county road access. 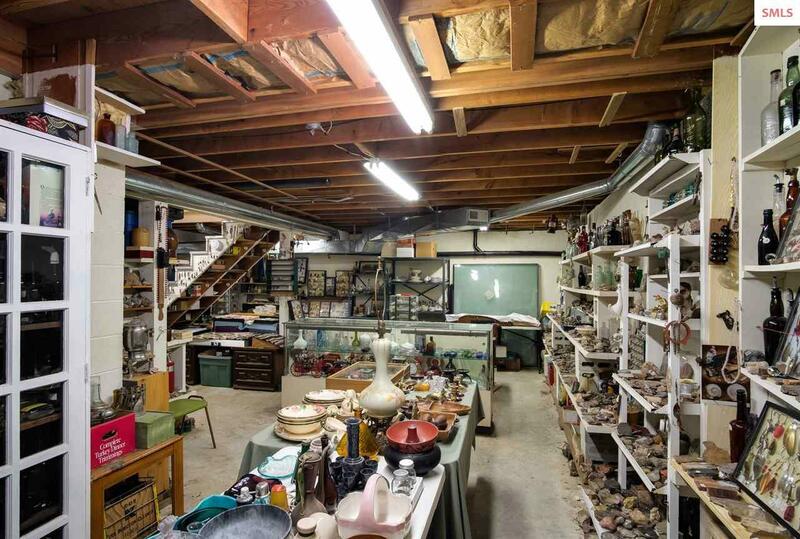 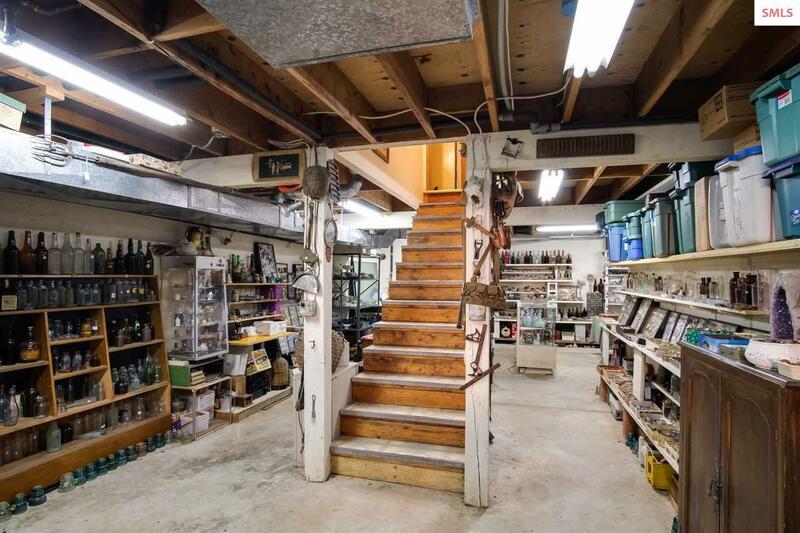 There is also a shop with one wing that has plenty of room for extra boat/vehicle storage. 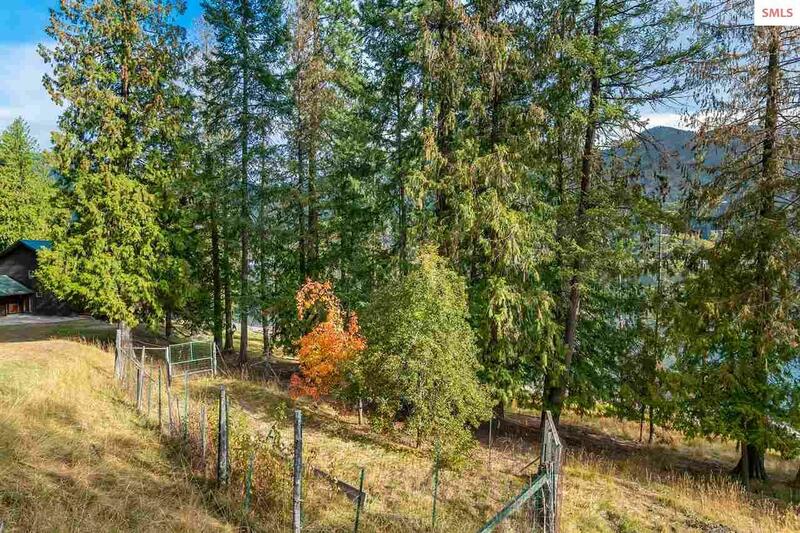 Established garden area with mature fruit trees. 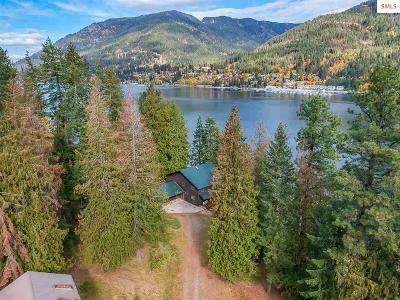 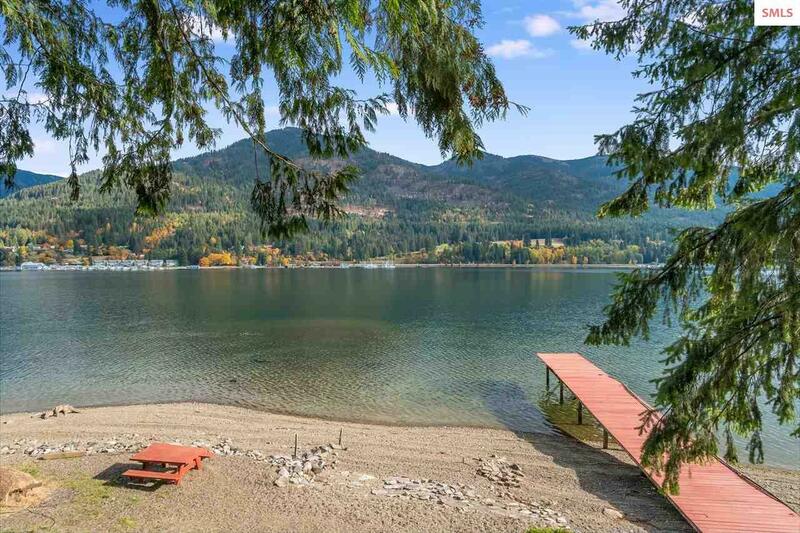 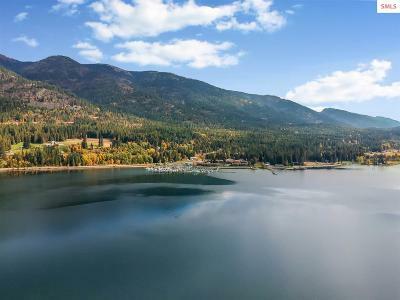 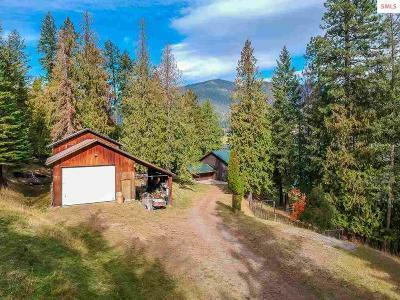 The Hope Peninsula has always been one of the most desirable areas to live in North Idaho.